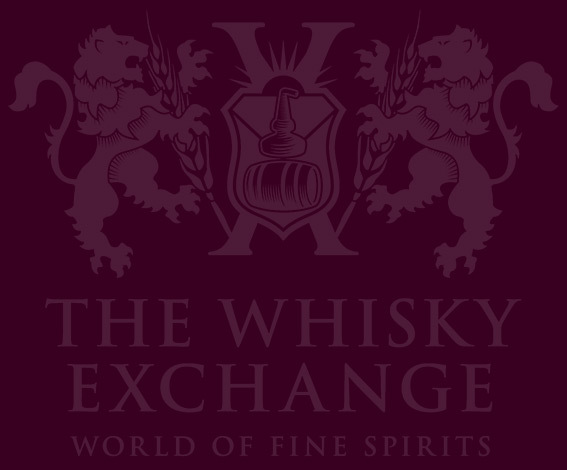 The rise in flavoured whisky liqueurs over the past few years has been nothing short of astronomical, with cinnamon very much at the forefront. But the category is nothing new – the original was created back in 1984: Fireball. A combination of Canadian whisky and natural cinnamon at 33% abv, it was originally launched as Dr McGillicuddy’s Fireball Whisky, being renamed Fireball Cinnamon Whisky in 2006 and it hasn’t looked back since. Little known outside Canada in its previous guise, it has become one of the US’s favourite shots, with Jägermeister its main competition. Bottle sales (by value) there rocketed from $1.9m in 2011 to an astonishing $129m last year, a rise of more than 6,500% – not bad for a drink with the slogan ‘tastes like heaven, burns like hell’. Growth on this side of the pond has been just as steep since its introduction in 2010, with its versatility making it a popular choice for cocktails, long drinks (one suggestion is to add a shot to a pint of cider), or even as an alcoholic ice-cream sauce, as well as its traditional use as a shooter (it works particularly well chilled and mixed in equal parts with Amaretto). There is a wide variety of recipes on the brand’s website, from a BBQ chicken marinade to ‘bombing’ in a half pint of beer and most things in between. 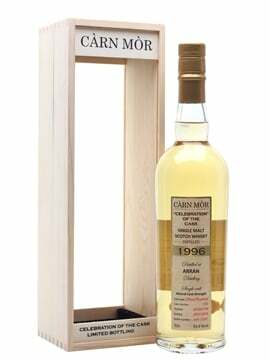 Nose: A mixture of intense sweet cinnamon at the front, with subtle sour cinnamon at the back. 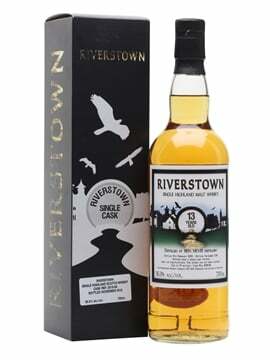 Palate: A whack of sweet cinnamon at first, with the spicy burn slowly building, though not reaching a level I would describe as ‘burning like hell’. 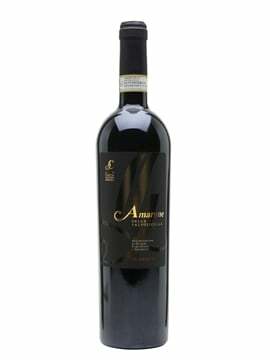 Finish: The intensity slowly drops, leaving a refreshing, almost menthol-like taste at the back. Comment: Incredibly cinnamony, this has no resemblance to flavours associated with Canadian whisky. This is a drink for cinnamon lovers. Despite its tagline, it is smooth and easy to drink. It is easy to see why Fireball’s popularity continues to increase – it is sweet, luscious, versatile and full of cinnamon flavour. @WhiskyExchange @FireballWhisky Really tired of all these NAS cinnamon whiskies..
@WhiskyExchange @FireballWhisky @GingerWildheart , thought this might interest you and hurry up 5-55. 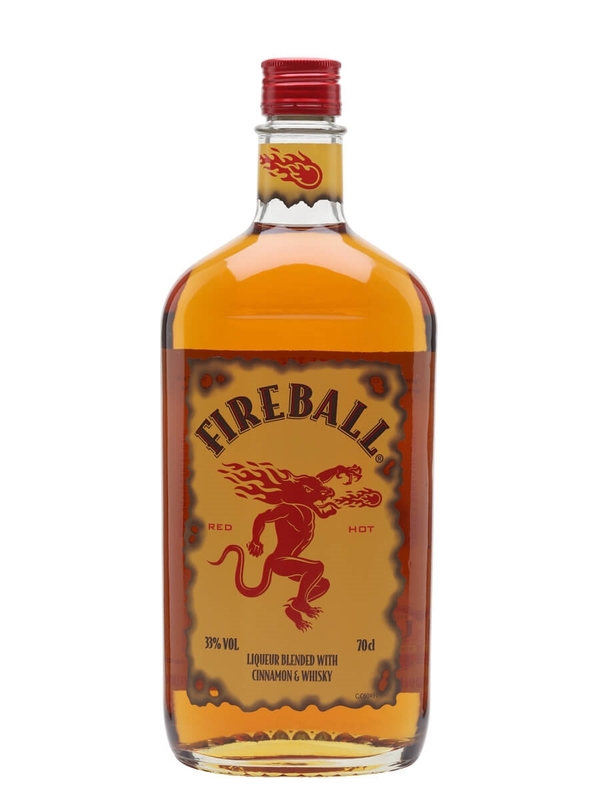 Fireball is made with Canadian whisky and natural cinnamon flavours. It's certainly very cinnamony, and it's not too sweet, which is a plus. 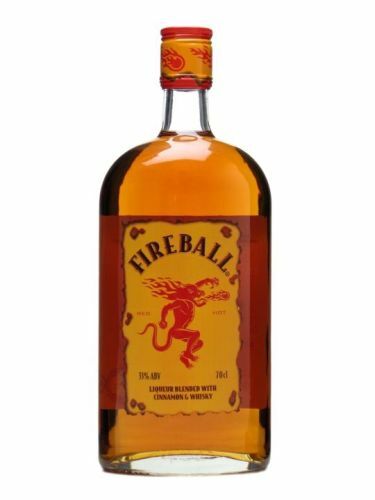 A very popular shot drink on the other side of the pond, Fireball was awarded 87 points from the Beverage Testing Institute, and a Silver Medal from the International Review of Spirits. 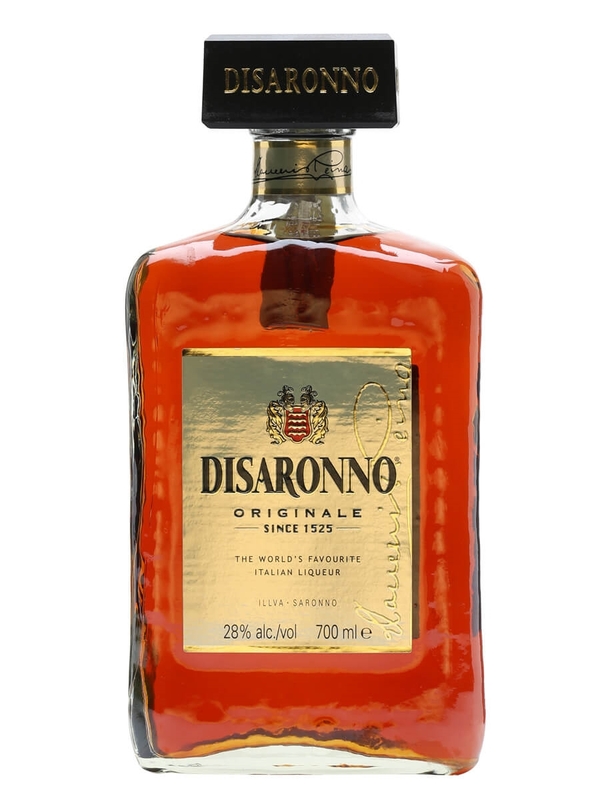 A hugely popular traditional digestif, Disaronno shows intense marzipan and Battenberg cake flavours on the palate - this is definitely for anyone with a sweet tooth.